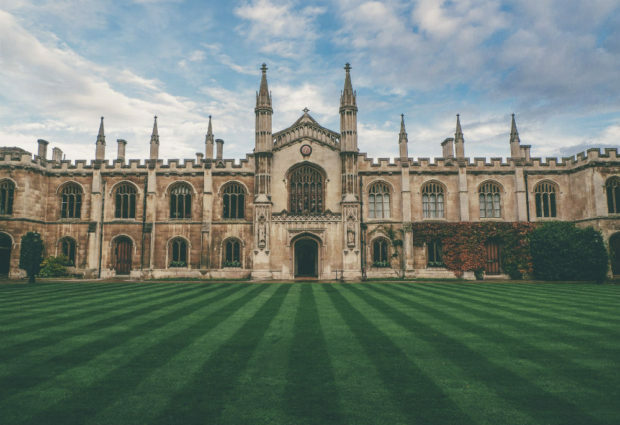 Founded in the 8th century the city of Oxford has a university dating back before the 12th century and buildings from before the 10th century. The ‘City of Dreaming Spires’ attracts millions of visitors every year from around the UK, Europe and beyond. 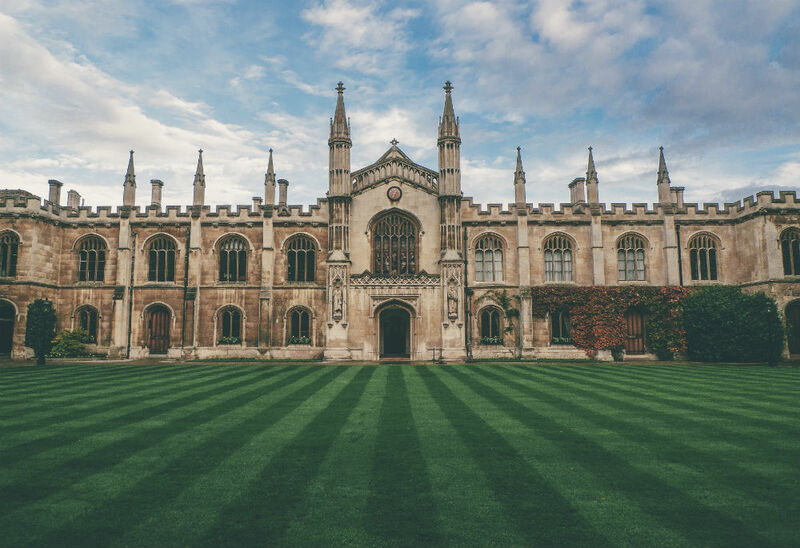 There is however, much more to Oxford than just its university, the city itself is ranked one of England’s prettiest cities and it’s mix of history, culture and nearby designer shopping malls has made it a must visit destination! If you’re considering exploring the secrets of Oxford, here is a selection of the best hotels in the city, to make your stay as enjoyable as possible. 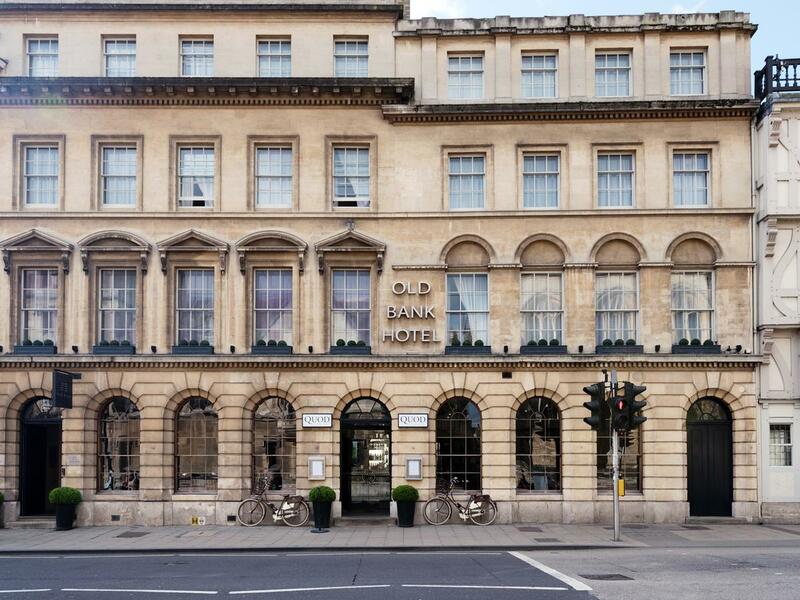 Situated in the centre of town, the Old Bank Hotel is ideally placed whether you are visiting on business or for leisure. With elegantly decorated, spacious rooms which include Wi-Fi and TV. The building is dripping with character thanks to it’s three interconnecting buildings dating back to the 14th century. There are 42 bedrooms ranking from standard rooms to superior deluxe rooms. Breakfast, lunch, high-tea and evening meals are available in the restaurant or from room service. 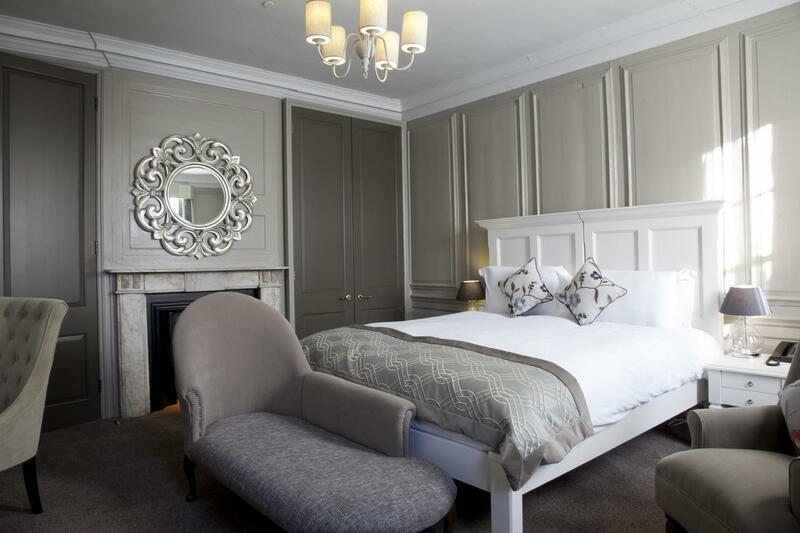 This 18th century, twenty-two room boutique hotel, is centrally placed to reach many of Oxford’s attractions within a few minutes’ walk. Recently renovated, modern quirky accessories compliment a makeover of soft décor and dark wood. Rooms include Wi-Fi, and there is a bar, restaurant and room service available. A fabulous location any time of the year, but especially in the summer. As the name implies, the Head of the River Hotel sits on the bank of the River Isis. Alongside Christchurch Meadow, it is just a few minutes’ stroll from the shops, theatre, museums and galleries. 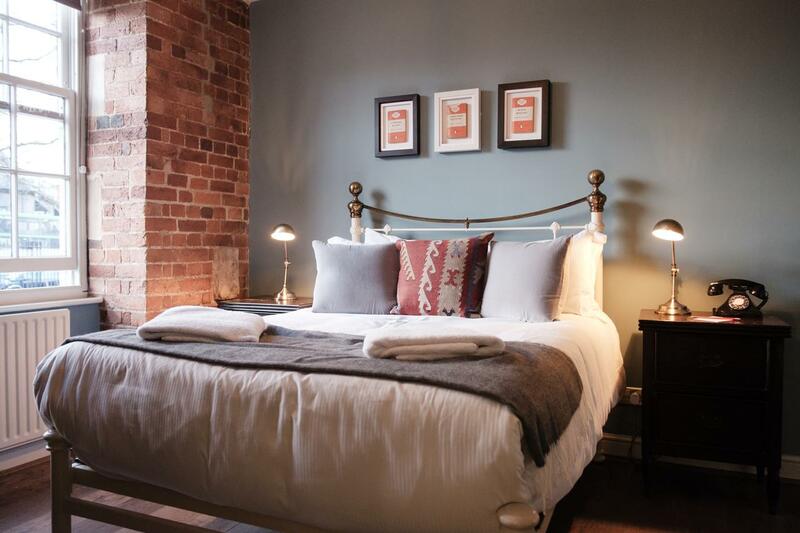 The converted warehouse is now a modern twenty bed hotel. With two large bars come dining area, and a large terrace area with parasols, planters and heating for the cooler months, it is a great place to relax after a day exploring the city. De Vere Oxford Thames, is a 15th century barn converted to a high quality four star hotel for those who prefer to relax slightly away from the city centre. Set in 30 acres of lush parkland on the outskirts of Oxford, and overlooking the River Thames, the hotel has a spa, pool, fitness centre, sauna, and outside tennis court. With its large comfortable rooms, excellent bathrooms, Wi-Fi, and fine dining, De Vere’s offers more than many five-star establishments. Another excellent venue for those who prefer the quiet of country life but within easy reach of the city buzz. 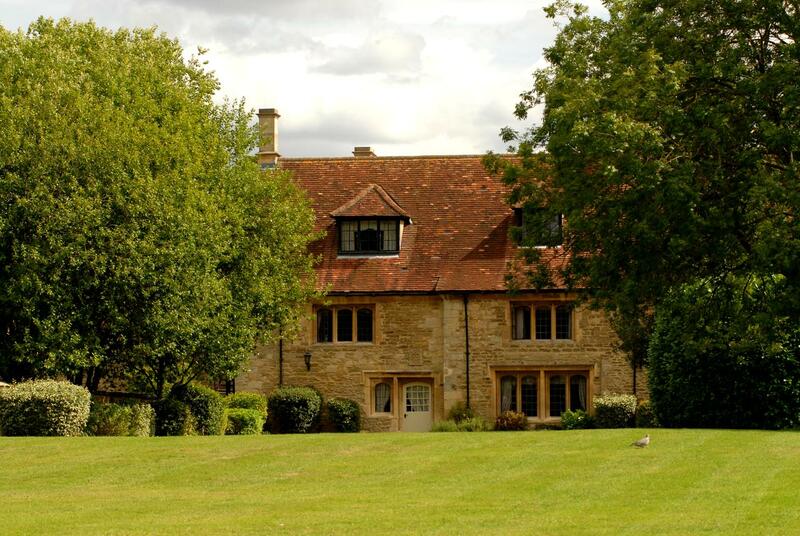 Situated in the tiny village of Iffley, Hawkwell House is a country hotel with three acres of its own gardens just two miles from the centre of Oxford. 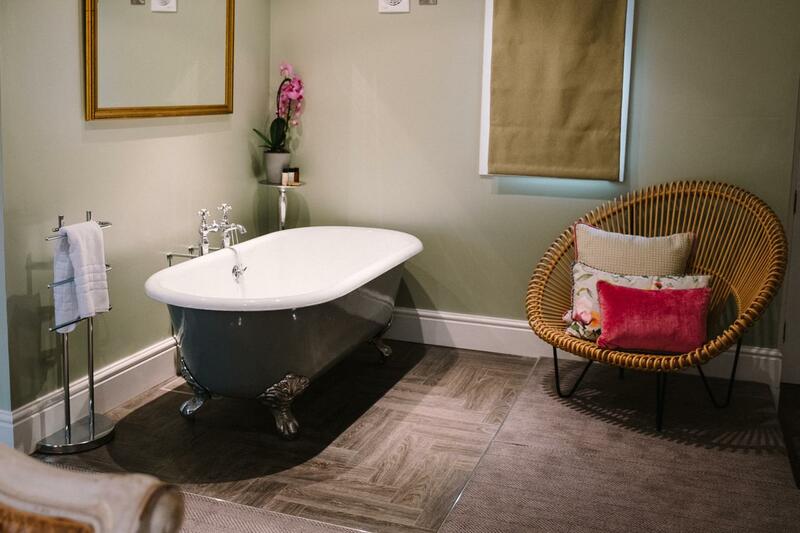 Having recently undergone a one-million pound refurbishment, all seventy-seven rooms are en-suite, tastefully and comfortably furnished, and with all the usual amenities you would expect. With excellent service and four function rooms, the hotel is ideal for conferences, wedding receptions and team building events, while visiting families and couples can relax, chill, and prepare for the following day’s activities.